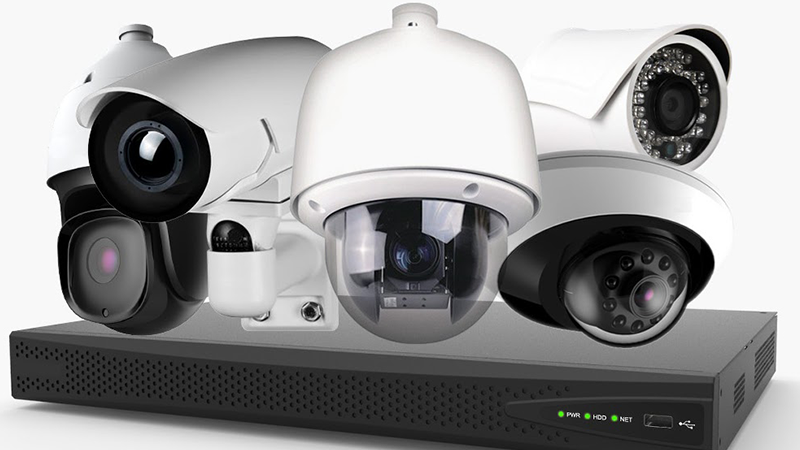 Security Camera : We Can Provide the Best CCTV & IP Camera System with best Quality and Price . 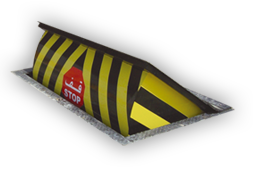 Road blocker : Road blocker is the most commonly-used system in the areas like military facilities, government buildings, embassies, production facilities, oil refineries, hotels, airports and stadiums where the entries-exits must be made in a controlled and safe manner against any vehicle attacks. 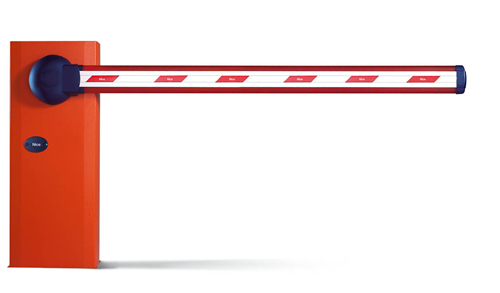 Arm Barriers :We sell a selection of arm barriers that are ideal for controlling access to your premises. 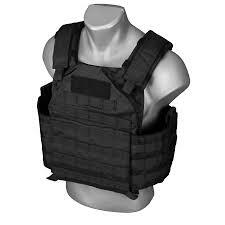 Manual, automatic and programmable designs available. 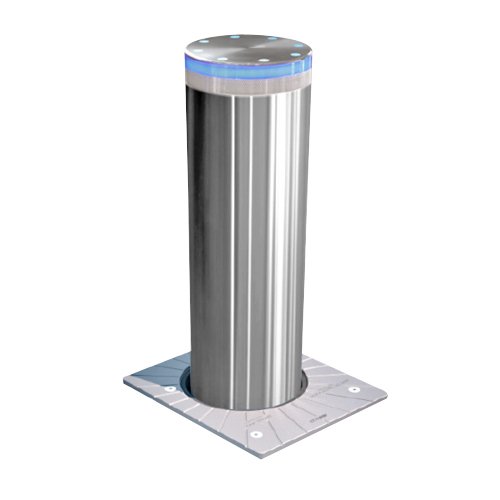 Automatic Bollards : Automatic bollards for security on your driveway.We offer a wide selection of automatic rising bollards for driveways and a Nationwide installation service. 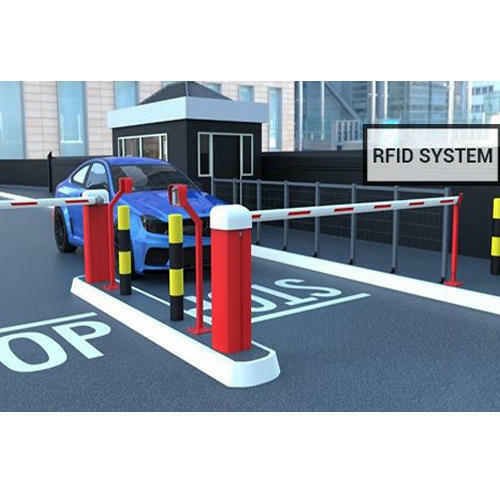 Parking System : Parking System is An automated (car) parking system (APS) is designed to minimize the area and/or volume required for parking cars. Like a multi-story parking garage, an APS provides parking for cars on multiple levels stacked vertically to maximize the number of parking spaces while minimizing land usage. IP Phone : An IP phone, also called a VoIP phone, is a phonethat uses internet protocol, rather than the circuit-switched PSTN. An IP phone connects through an Ethernet cable, rather than a phone jack, to the internet, where is connects to the IP address of either the VoIP provider or the hosted PBX provider. 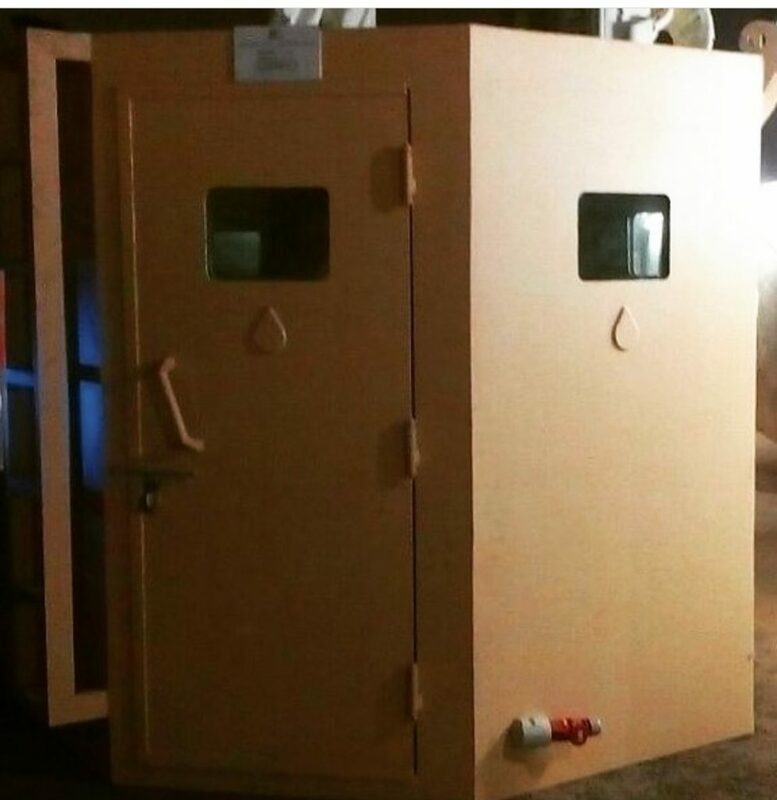 Guard Room : We Provide Anti bullet guard Room ( Bullet proof ) with very high specifications with best prices and there are tow types of guard room with turret and with out turret . 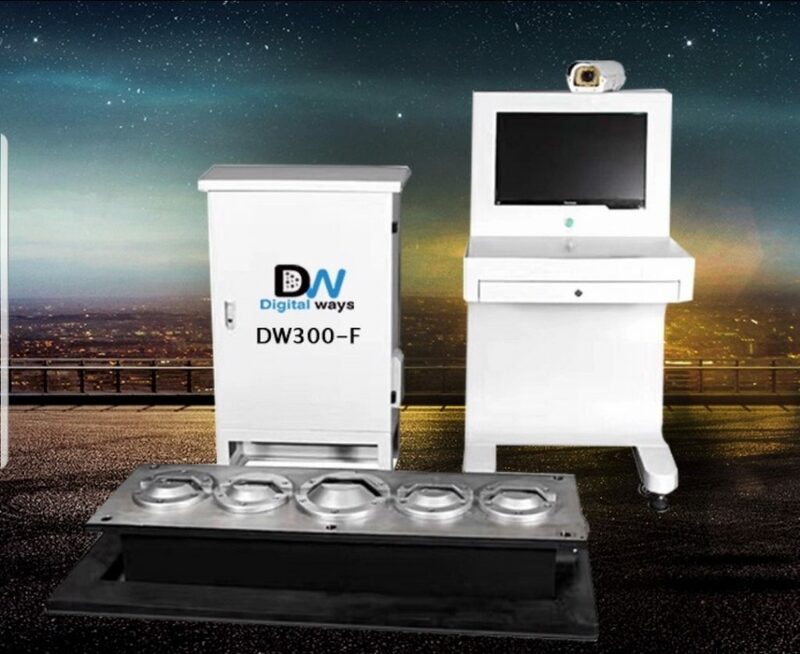 X-ray Machine : DW’s direct transmission X-ray inspection systems are user-friendly and feature-rich. 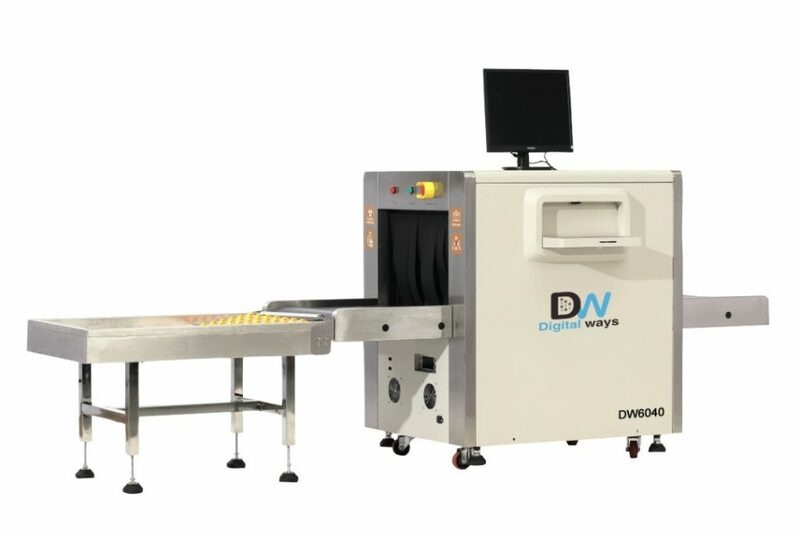 With a range of tunnel sizes, conveyor speeds, capacities and footprints, there is an Dw’s X-ray screening solution for every application. Our X-ray scanners are reliable, accurate and easy to operate, and deliver consistent performance. Our exclusive image enhancement tools give operators the ideal amount of information needed to make clear and timely decisions. 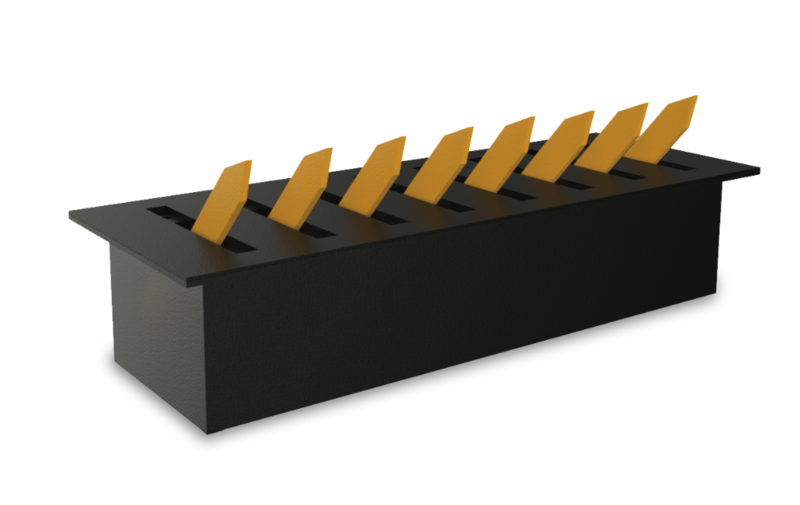 Metal Detection : We produce a full line of portal and handheld metal detection checkpoint equipment, Gate metal detection . 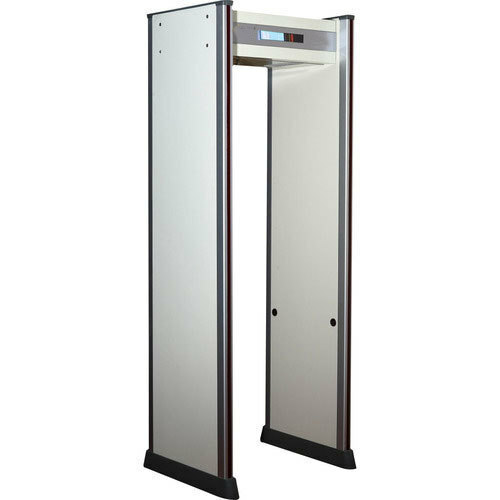 Portal metal detectors are designed to provide uniform detection while handling demanding throughput requirements. Our lightweight, durable handheld models deliver solid performance with extremely low false alarm rates. 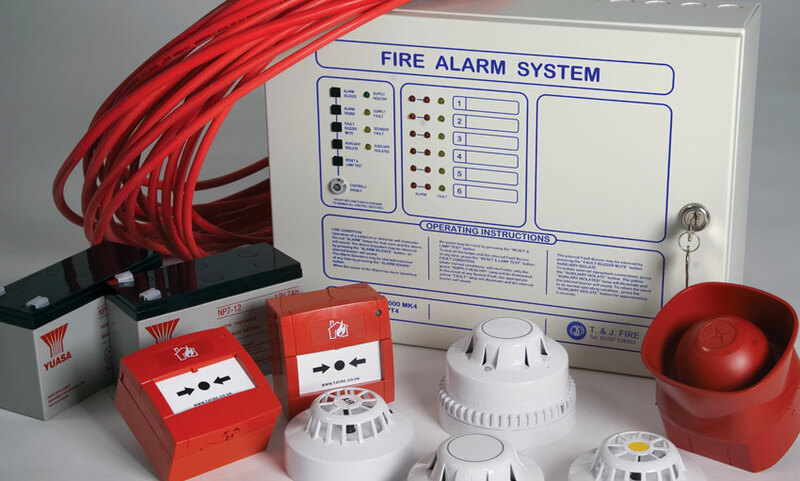 Fire and Alarm System : we provide a full line of fire and alarm systems with best quality and price . Under vehicle scanning system: UVSS is an advanced surveillance system that accurately validates the undercarriage of automobiles. Under vehicle surveillance systems are designed to inspect and digitally record the images of the whole area of a vehicle’s undercarriage with a single fixed or a movable system. The unique functionality and advanced technology authorize UVSS system to effectively detect all types of objects like explosives, weapons and drugs.